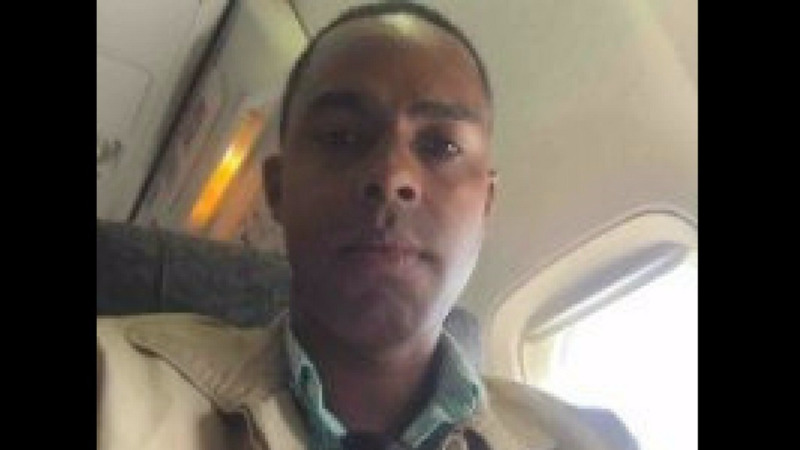 Dillian Johnson, the man claiming to be a former friend to Chief Justice Ivor Archie, has been denied asylum in the United Kingdom. What he has been granted, is Humanitarian Protection for a period of five years. According to court documents, the UK Home Office on Wednesday stated that Johnson's claim for asylum filed on December 30, 2017, was refused on grounds that he did not prove that there is an objective fear that he will be persecuted on his return to Trinidad, due to his sexual orientation. 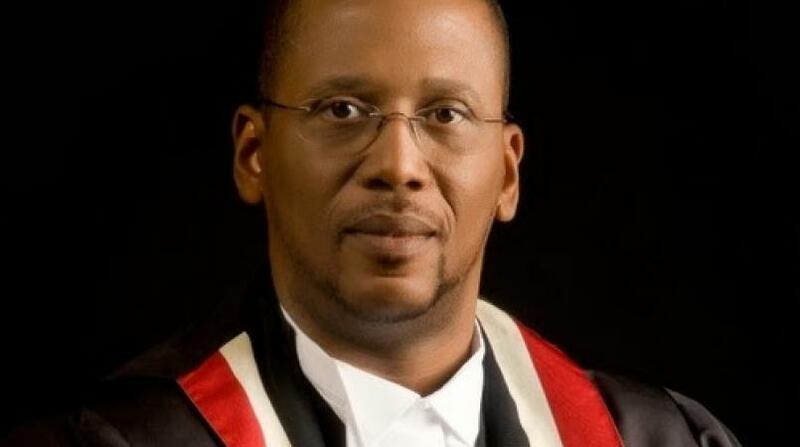 The statement read, "It is accepted that you have demonstrated having a genuine subjective fear on return to Trinidad and Tobago on account of your sexuality at the time of your application for asylum. However, for the reasons given below it is considered that this genuine subjective fear is not objectively well founded as sufficient protection is available". In the document, Johnson identified himself as a gay man. He claimed to have had a relationship with the CJ in 2016 and expressed a fear for his life especially having been shot outside his home on December 3, 2017. Johnson fled to the UK on December 29, 2017, and made a claim for asylum the next day. Humanitarian protection is a form of protection available to those not eligible for refugee status, who do not have a right to subsidiary protection but cannot be removed from national territory because of objective and serious personal situations.